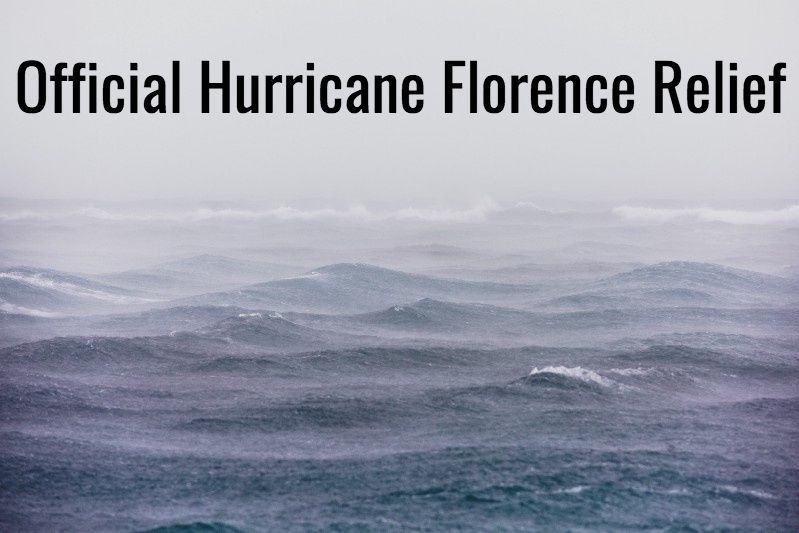 Donate to this general relief fund to directly help those who have been affected by Hurricane Florence. Funds raised on this campaign will be managed by The Direct Impact Fund, an independent, registered 501(c)(3) non-profit organization. The Direct Impact Fund collects and distributes funds to verified GoFundMe campaigns and aid organizations created to help those affected. The Direct Impact Fund, an independent, registered 501(c)(3) non-profit organization, has partnered with GoFundMe to deliver tax-deductible donations to support those in need. Donors will receive a tax-deductible receipt for their contribution to this campaign.